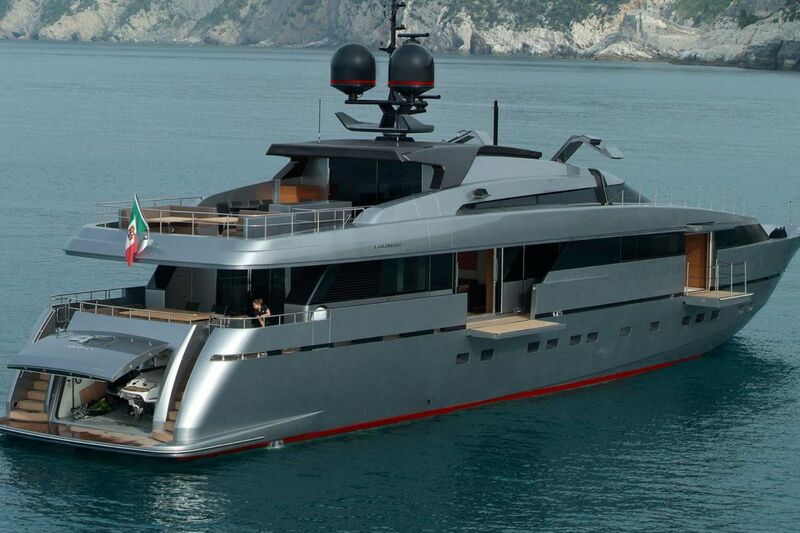 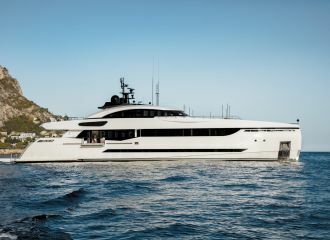 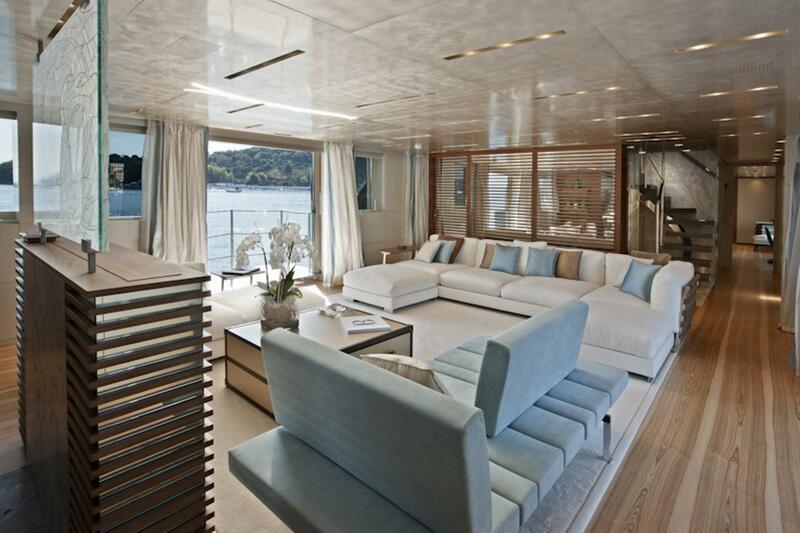 This stunning Sanlorenzo 40m yacht is available for a south of France yacht rental. 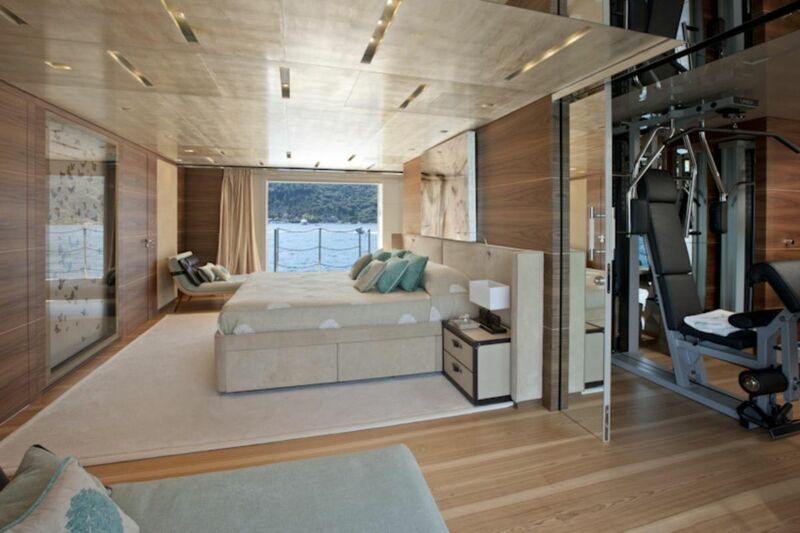 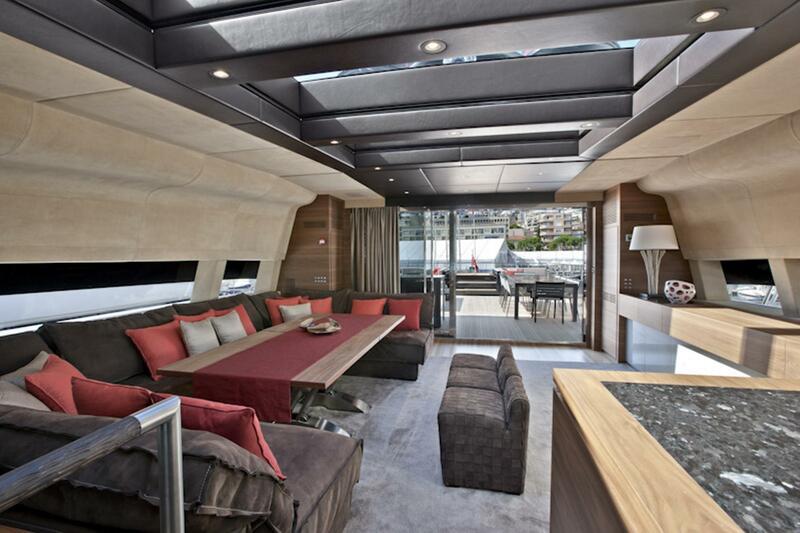 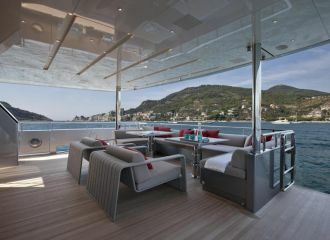 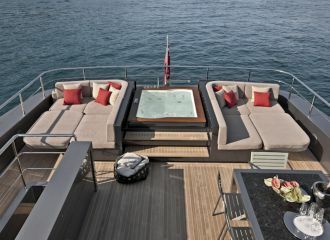 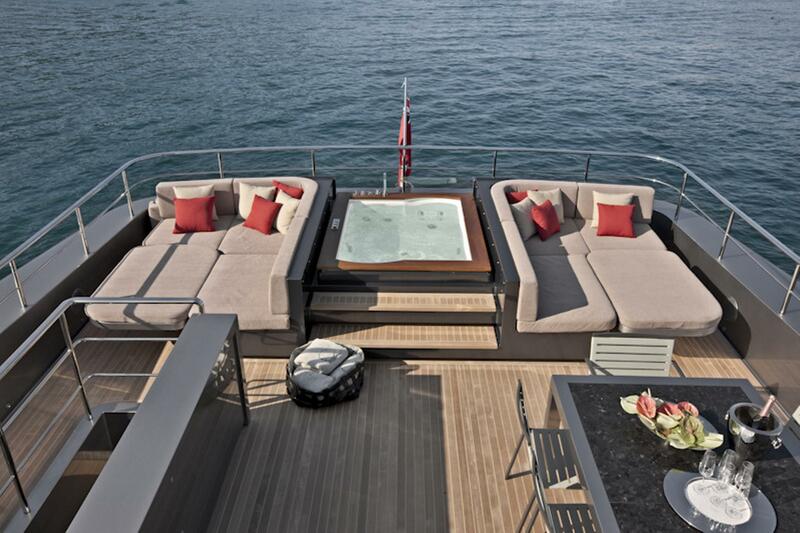 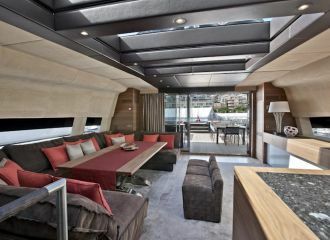 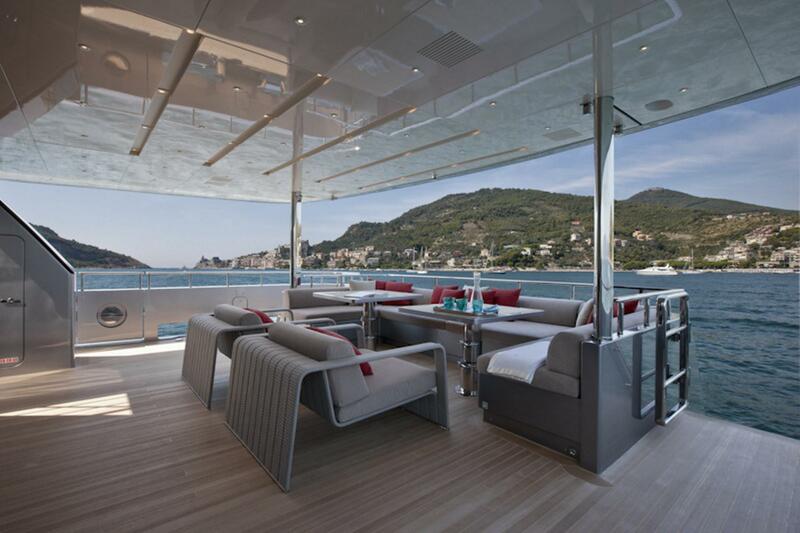 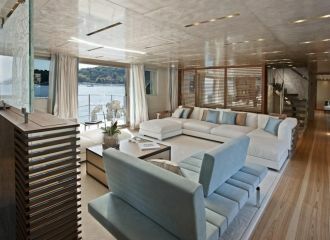 The yacht features various options for sunbathing, dining and relaxing. 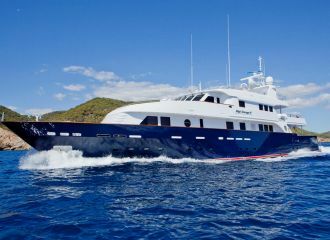 It is the perfect charter yacht for friends and families alike. 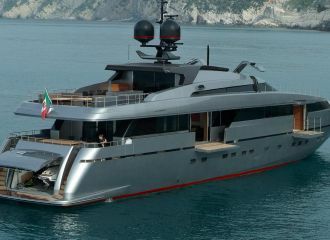 This Sanlorenzo 40 Alloy yacht offers accommodation for up to 12 guests in 5 cabins: 3 double and 2 convertible which can be set up either as double or as twin. 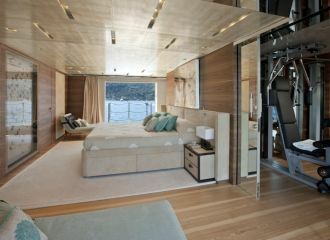 Each convertible cabin has a Pullman berth for an extra guest. 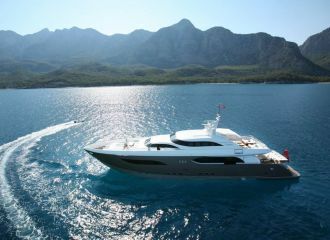 total 23333	€ Excluding VAT and APA ?